Bharat Heavy Electrical Ltd. (BHEL) is an integrated power plant equipment manufacturer and one of the largest engineering and manufacturing companies of its kind in India engaged in the design, engineering, manufacture, construction, testing, commissioning and servicing of a wide range of products and services for core sectors of the economy. Super Hoze is an approved vendor/supplier for hoses and hose assemblies for the Haridwar Plant. 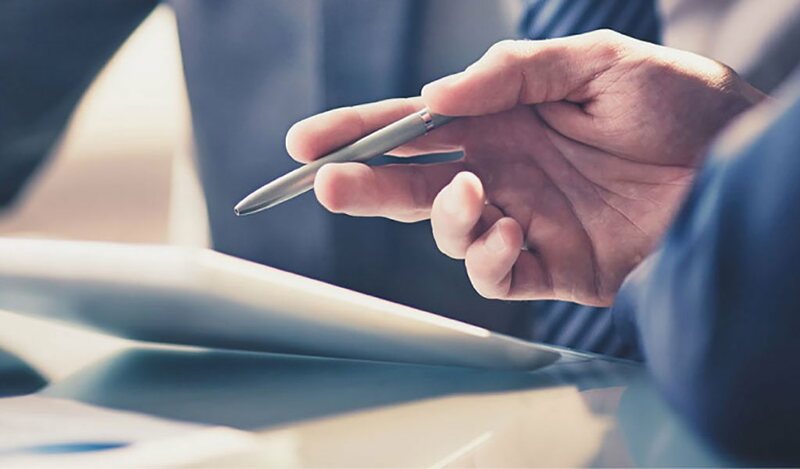 Adani Gas, a subsidiary of Adani Enterprises Ltd., is developing City Gas Distribution (CGD) Networks to supply the Piped Natural Gas (PNG) to the Industrial, Commercial, Domestic (residential) and Compressed Natural Gas (CNG) to the transport sector. Super Hoze is the exclusive supplier of LPG hoses for their domestic use requirement. Gujarat Gas Limited is India’s largest city gas distribution player with presence spread across 22 Districts in the State of Gujarat and Union Territory of Dadra Nagar Haveli and Thane GA. The company has around 20,000 KM. of gas pipeline network. It has 259 operational CNG stations and provides close to 6.0 mmscmd of Natural Gas to over 11.6 lakhs households, approximately 6 lakh vehicles and to 3050 industrial customers. Steel Authority of India Ltd. (SAIL) is the largest steel-making company in India and one of the seven Maharatna’s of the country’s Central Public Sector Enterprises. SAIL produces iron and steel at five integrated plants and three special steel plants, located principally in the eastern and central regions of India. Super Hoze is an approved vendor for hoses and hose assemblies for the Bhilai Plant. 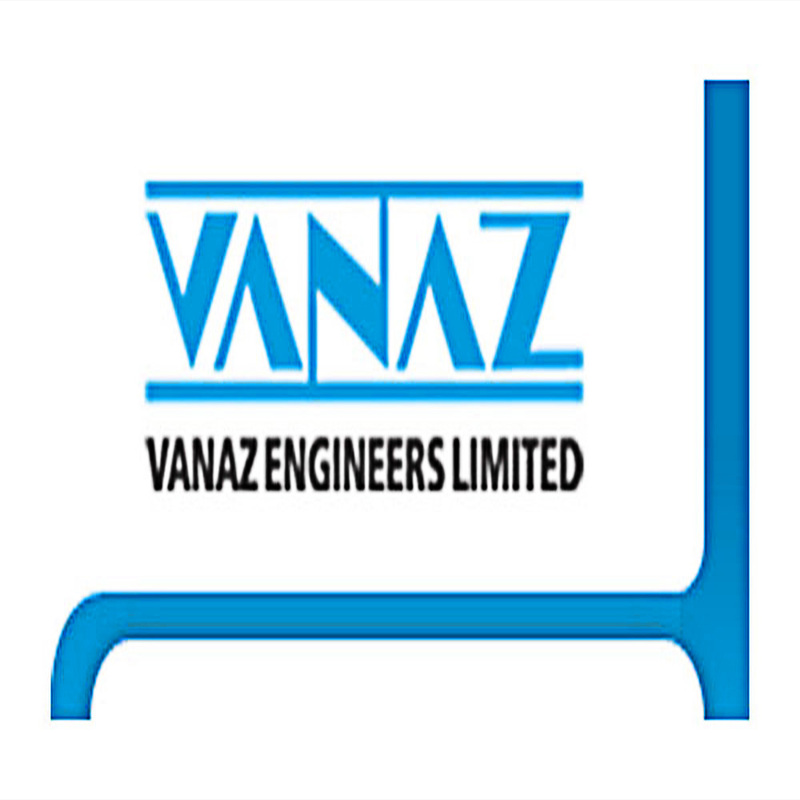 Established in the year 1948, Vanaz Engineers Ltd. is a manufacturing setup that produces quality press tools, dies and fixtures. The company entered the automobile sector in 1990 and was the first to manufacture an indigenous CNG kit for auto rickshaws. Their CNG & LPG kits are supplied to reputed automotive manufacturers including Bajaj Auto and Tata Motors. Super Hoze is a supplier of LPG and CNG hoses approved by ARAI (Automotive Research Association of India) for kit requirements in Pune. Indian Oil Corporation (IOCL) is India’s largest commercial enterprise, with a sales turnover of Rs. 3,99,601 crore (US$ 61 billion) and profits of Rs. 10,399 crore (US$ 1,589 million) for the year 2015-16. Indian Oil is ranked 161st among the world’s largest corporates (and first among Indian enterprises) in the prestigious Fortune ‘Global 500’ listing for the year 2016. Indane LPG cooking gas reaches the doorsteps of 9.88 crore households in about 3,270 markets through a network of 9144 distributors. Indian Railways is a State owned national transporter, and responsible for rail transport in India. It is owned and operated by the Government of India through the Ministry of Railways. It is the third largest railway network in the world. Super Hoze is an approved supplier of hoses and hose assemblies, approved by ICF, DLW etc. One of the largest manufacturers of LPG hoses in Asia, Super Hoze is proud to be associated with the Pradhan Mantri Ujjwala Yojana (PMUY), a social welfare program by the Government of India to provide 5 Crore LPG connections to families living below the poverty line. PMUY aims to safeguard the health of women & children by providing them with a clean cooking fuel – LPG, so that they don’t have to compromise their health in smoky kitchens or wander in unsafe areas collecting firewood. We also supply our LPG hoses to all major players in the Oil and Gas Industry including Reliance Group, Adani Gas, Indraprastha Gas Limited (IGL) and Mahanagar Gas Limited (MGL), who operate in different cities for CNG pipeline connections. Super Hoze also manufactures and supplies ‘Suraksha’ LPG hoses as per IS:9573:1998 Type-4 and LERC guidelines to reputed PSUs including Bharat Petroleum, Hindustan Petroleum and Indian Oil Corporation.